Carlos Aguasaco is Assistant Professor of Latin American Cultural Studies & Spanish. In 2010 Carlos won the India Catalina prize for best video in the art category at the Cartagena International Film Festival. Born in Bogotá, Colombia (1975), he earned his Ph.D.at Stony Brook University (SUNY) and was awarded the prestigious W. Burghardt Turner Doctoral Fellowship by the State University of New York. He holds a M.A. in Spanish from The City College of New York (CUNY) and B.A. in Literature from the Universidad Nacional de Colombia. As author and scholar, professor Aguasaco has been invited to present his work in Universities and cultural institutions of the US, Mexico, Cuba, Colombia, Dominican Republic, Puerto Rico, Honduras and Spain. He is the founder and director of Artepoetica Press a publishing house specialized in Hispanic American themes and authors.His work has been included in numerous anthologies and featured in a variety of media outlets. He has coedited six anthologies, authored three poetry collections and an academic study of Latin America’s prime superhero El Chapulín Colorado. His main academic interest are: literary theory, contemporary poetry, transitional discourses, Latin American popular culture, and the residual ideologies of the Spanish Golden Age. In 2005, Rachel Ansong exchanged the Accra sun for the New York City moon. 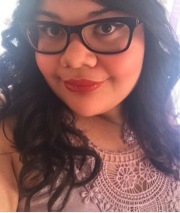 Although she found this ‘between two cultures’ to be very difficult, because she was only 12 years old and could not return home because of her “undocumented” status, she was able to discover her passion in writing. Rachel used writing as a way to cope with and establish roots in her new surroundings. She continues to cultivate this passion at City College, drawing inspiration from the narratives her grandmother told her as child in Ghana. As a poet, Rachel would also like to become a teacher of the discipline, sharing with others the power of expression in discovering their identity and overcoming challenges. She believes her grandmother’s narratives do not end with her. She wants the fragrance of her mixed culture, her ever-broadening knowledge and her passionate perspectives to linger out in the world. Lexi Beach opened the Astoria Bookshop in 2013, after a decade working in the publishing industry. 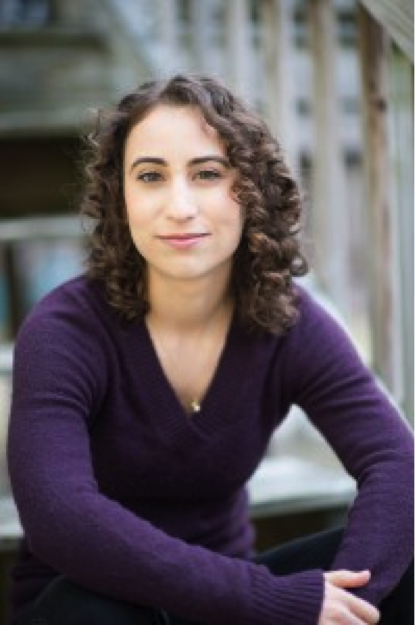 A graduate of Brown University & the Columbia Publishing Course, she worked in the sales department and the publishing office at Simon & Schuster before moving into digital audiobooks. The idea for the Astoria Bookshop began as a response to market demands, when book lovers & publishing professionals in Astoria started asking for a bookstore on social media. She is as surprised as anyone to have landed happily on the retail side of the book business. Carolyn A. Butts, the executive director and publisher of African Voices, has 20 years of organizing programs in the areas of arts, education, business and film. At 25, she was one of the first New Yorkers to publish a literary magazine featuring art and literature by artists of color. As the associate director for the Bedford Stuyvesant Restoration Corporation’s Youth Arts Academy, Ms. Butts managed on-site and off-site arts training programs for young people ages 3 to 18. She supervised a staff of 20 part-time instructors and was responsible for grant writing, budgeting and program development. Carolyn is also the founder the Reel Sisters of the Diaspora Film Festival & Lecture Series (www.reelsisters.org). 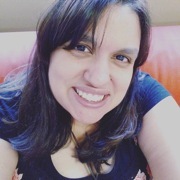 Natalie N. Caro is a Bronx-born poet and a 2015 Pushcart Prize Nominee. She holds a B.A. in English Literature and Philosophy from Lehman College/CUNY and MFA in Poetry from City College/CUNY where she was selected as one of the first recipients of the Creative Writing Fellowship. 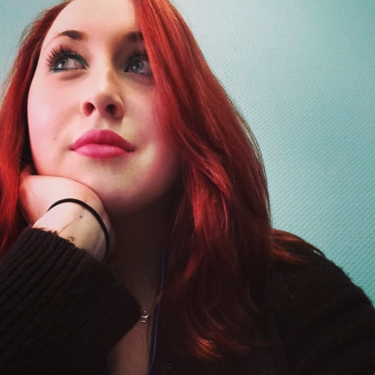 Her work has appeared in Thought Catalog, Alyss Lit, Frost Writing, and The Bx Files. Sometimes, she swears that school saved her, but then she thinks about colonization of the mind and feels some type of way. 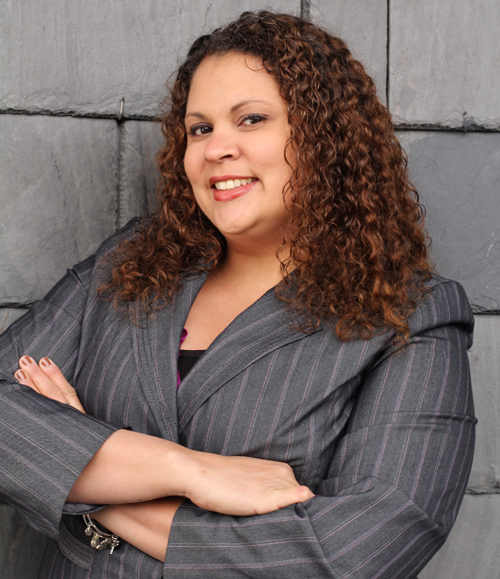 Natalie currently teaches composition at Lehman College/ CUNY and serves on the Board for the Bx Arts Factory. Edward Currelley poet, playwright, author and artist. He is the author of the children’s book“ I’m Not Lost, I’m With You” and young adult book “That Krasbaum Kid”. His poems are published in numerous anthologies and periodicals among them Eber & Wein “Across the Way-Mountain”, Sling Magazine, The Mom Egg Review, Volume # 13, and Dovetails 2015, an International Journal published by Writing for Peace. His work is scheduled for publication in DoveTales 2016. He was awarded honorable status by Writer’s Digest for Stage Playwriting in 2008. 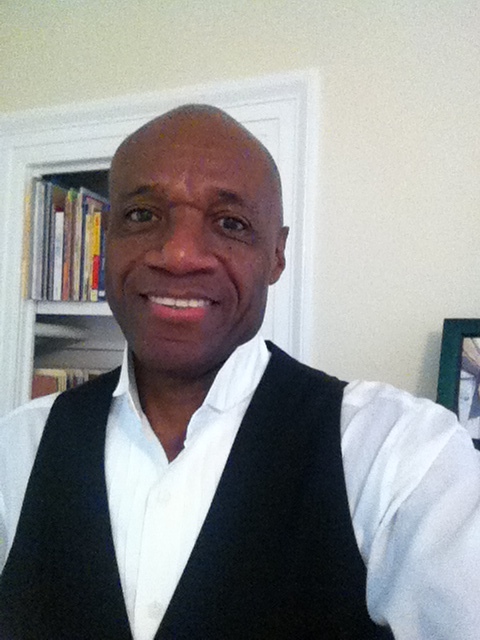 He is the president of Pen To Mind Books & Child Development Concepts, Inc. and resides in New York City. writing workshops and a scholar lecture series, where she presents panel discussions and community forums. She’s widely anthologized. Publications include Belladonna, Poets and Artists (PA), Blind Beggar Press New Rain 35th Anniversary Edition, Gaptooth Girlfriends: The Third Act, Sling Magazine, Mom Egg Review 2015 and DoveTales “Contrast” 2014, and featured in their “Nature” 2015 edition. Poets & Writers Inc. featured Poets Network & Exchange, Inc. in their 2015 Cross Cultural reading and the Association of Writers and Writing Programs (AWP) featured her in their June 2015 member Spotlight. Both Poets & Writers and the Association of Writers and Writing Programs spotlighted her in their January/February 2016 issues. Recipient of the 2015 Arts for A Lifetime Grant by the New York Public Library, a Bronx Council for the Arts 2014 Seniors Partnering with the Arts Citywide Residency ( S.P.A.R.C), BinderCon Scholar Grants for 2014 and 2015 and The Watering Hole 2013 and 2014 Residencies. Recent publications include DoveTales, Family & identity 2016 and Mom Egg Review, Change 2016. 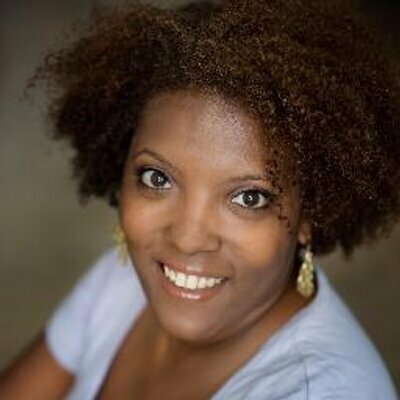 She’s the former president of the Harlem Arts Fund,a board member at Pen To Mind Books & Child Development Concepts, Inc., Blind Beggar Press, a Writing for Peace, Inc. adviser and co-presenter of the Bronx Book Fair and Committee Member. Ariana DiLorenzo is a student graduating this spring from Lehman College with a degree in Professional Writing and a minor is Psychology. She currently works as an editor and as the treasurer on Lehman College’s literary journal, Obscura. She has previously worked as a freelance writer for Lehman College’s newspaper, The Meridian. Her work has also been featured in Lee University’s literary journal, Lee Review. She volunteers as a Team Captain and Team Ambassador to the American Cancer Society’s Relay for Life chapter in Mahopac, New York. She is pursuing a future with the American Cancer Society. Ray Felix, is a Bronx native born in 1973, he is a graduate of the School of Visual arts Class of 1999/ 2000. His comics include, ” God: The Second Coming”. ” No-1 Anthology”, “O.D’s H.H” 1 & 2, “Bronx Heroes”, “Runaway Slave” and “A World Without Superheroes”. Ray Felix is also the Executive Director of the community based organization, Bronx Heroes Comic Con, which promotes literacy and education through the practice of reading and creating comics. Felix has Freelanced with off Broadway productions such as “The Monkey King” from Great small Works (2006), Cathay: Tale of 3 cites in China(2007) with director Ping Chong and designer Stephen Kaplan. In addition, “Generation Buy” (2010) with writer/ Director Phillip Saruaci jr. and he worked on the Comic TV adaption of the Bronxnet Emmy Award Winning show “Bronx Flavor”, starring Justin Fornal aka Baron Ambrosia. Ray Felix’s film credits include “A Wonderful Christmas: Feliz Navidad” (2005) released by Lionsgate Pictures. Ray Felix is the winner of numerous awards and grants such a “BRIO- Bronx Recognizes Its Own, 2002, CAG Award- Community Arts Grant 2011, 2012, NYSCA, New York State Council on the Arts in 2011 and 2012, The Sherman Foundation, New York Community Trust award, The National Endowment for the Arts, Bloomberg Philanthropies, and the Lambent Foundation of Tides Foundation for 2011. 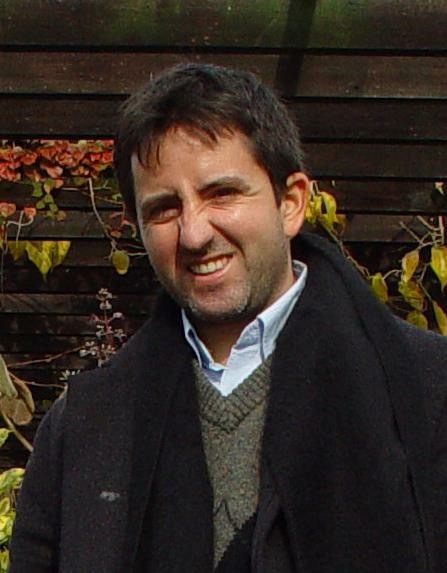 Ulises Gonzales has worked as a correspondant for El Comercio (Perú) and La Opinión de A Coruña (Spain). He writes the weekly blog Newyópolis for the journalistic magazine Frontera D (Madrid, Spain) and his own literary blog, The New York Street. He has received awards for his writing and his graphic stories. He published his first novel, País de hartos, in 2010. His interviews and short stories have been published in the magazines Buensalvaje (Lima, 2013) Revista de Occidente (Madrid, 2012), Luvina (Guadalajara University, México, 2011), Renacimiento (Sevilla, Spain 2011), and The Barcelona Review (Spain, 2010). His comics have been exhibited in Lima, Buenos Aires and Bogotá. His poems have been published in the Hostos Review (New York). He is the Editor of the literary magazine based in New York, Los Bárbaros. He teaches Journalism and Film Studies at the Department of Journalism, Communication and Theatre at Lehman College. 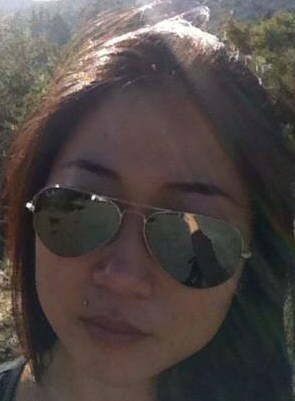 Veronica Santiago Liu is a writer of emails and other non/fictions. Her writing, comics, photography, and silkscreen prints have been published in Broken Pencil, Quick Fiction, and other publications, and she has received artist grants from Northern Manhattan Arts Alliance, Manhattan Community Arts Fund, Citizens Committee, and the Goodman Fund. Veronica is the founder and general coordinator of Word Up Community Bookshop/Librería Comunitaria, a multilingual, general-interest community bookshop and arts space in Washington Heights, New York City, committed to preserving and building a neighborhood in which all residents help each other to live better informed and more expressive lives, using books as an instrument of reciprocal education and exchange, empowering not only themselves, but their community. Word Up is a program of the 501(c)3 nonprofit organization Seven Stories Institute, whose mission is to provide necessary books to communities that do not otherwise have access to them, due to geography, language, socioeconomics, and other factors. Word Up is 100% volunteer-operated by a collective of diverse booksellers of all ages, hailing from the United States, the Dominican Republic, Puerto Rico, Israel, Mexico, Canada, Argentina, Nigeria, Guatemala, and Pakistan—many of whom are longtime residents of Washington Heights. The collective has distributed tens of thousands of books, hosted thousands of performers in all arts disciplines, and co-programmed a literary festival and other special events. Erik Maldonado (Advocate of Wordz) is an acclaimed Performing Poet, Actor, Comedian, Teacher and Film Director. 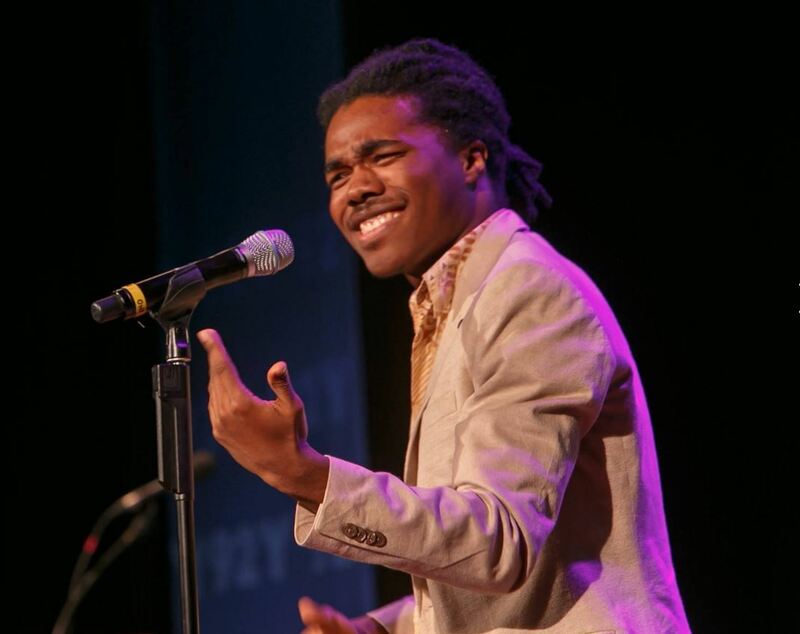 He is a resident artist with Lincoln Center and the Nuyorican Poets Cafe. His work has been written about and featured in many major publications including the LA Times, Fox News, Univision & PBS. He has a published book of poetry entitled Advocate Of Wordz: A book of poetry and other creative nonsense that is imperative to your life, which is available on Amazon. Daphne Carter McKnight is a poet, artist, educator who has taught and counseled adult and college-aged students in New York City for over 30 years. 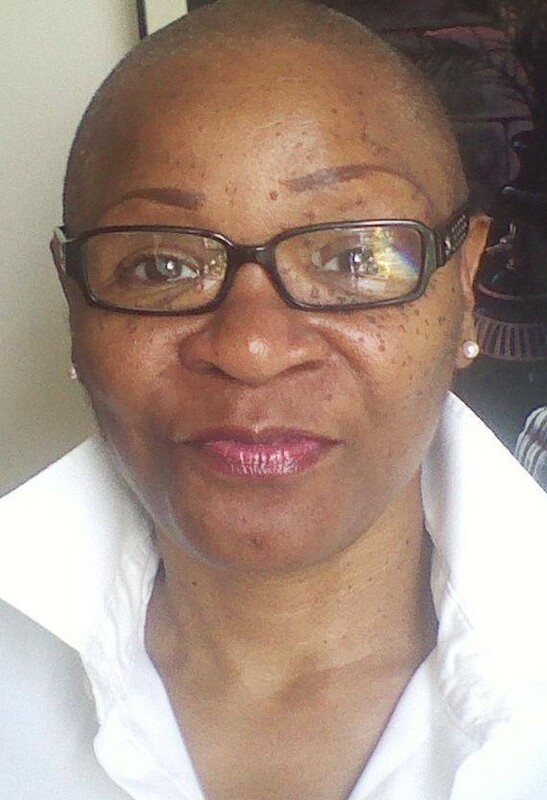 Ms. McKnight is a member of the International Women’s Writing Guild and the author of two chapbooks of poetry — Full-Grown and Female (2009) and Sister, Sing Me A Song (2010). She is the creator of “Story Time for Grown Folks,” a program of Just For You Readers, the mobile read-aloud service she founded in 2006. 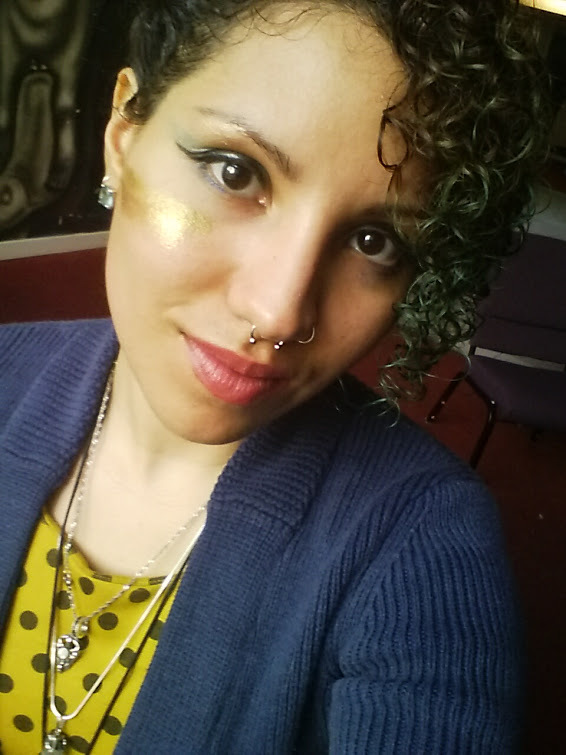 Yesenia Montilla is a New York City poet with Afro-Caribbean roots & a 2014 CantoMundo Fellow. Her poetry has appeared in the chapbook For The Crowns Of Your Head, as well as the literary journals: 5 AM, Adanna, Wideshore and others. She received her MFA from Drew University in Poetry and Poetry in Translation. Her first collection of poetry The Pink Box was published Willow Books in 2015. 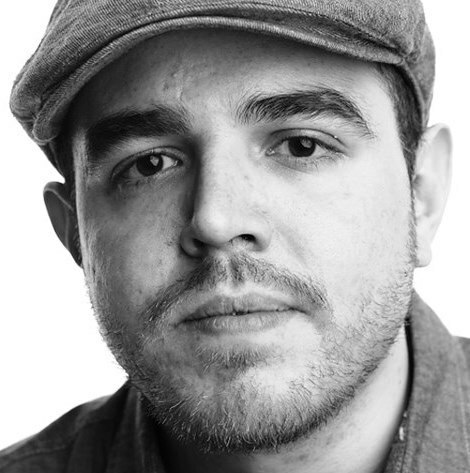 José Olivarez, the son of Mexican immigrants, was born in Calumet City, IL, and currently resides in the Bronx. He is a graduate of Harvard University, the Poet-Linc Manager for Lincoln Center Education, an Urban Word NYC Mentor and an editor at Painted Bride Quarterly. He has performed and taught at high schools, universities and book festivals across the country His work has been published or is forthcoming in The BreakBeat Poets, The Acentos Review, Specter Magazine, Side B Magazine, Union Station Magazine, and Luna Luna Magazine. His work has also been featured on Yahoo’s Ball Don’t Lie basketball blog, Chicago Public Radio and on Mass Poetry’s PoeTry on the T program. His first book Home Court is now available to purchase. Ashley N. Ortiz, 25, a New York native, has been writing since she was eleven years old. She aspires to become a publishing editor while striving to achieve notable recognition as a writer. She extracts stories from her existential thoughts and dreams, relating their surreal obscurity to life as she sees it. As a senior, Ashley will graduate June 2016 with a major in Professional Writing. She believes every stage of the writing process unfolds the beauty of the written art. Giovanni Ortiz is a BA graduate from the English Department with concentration in Creative Writing and currently a graduate student in MSW program at Lehman College. Actor, model, and personal trainer. 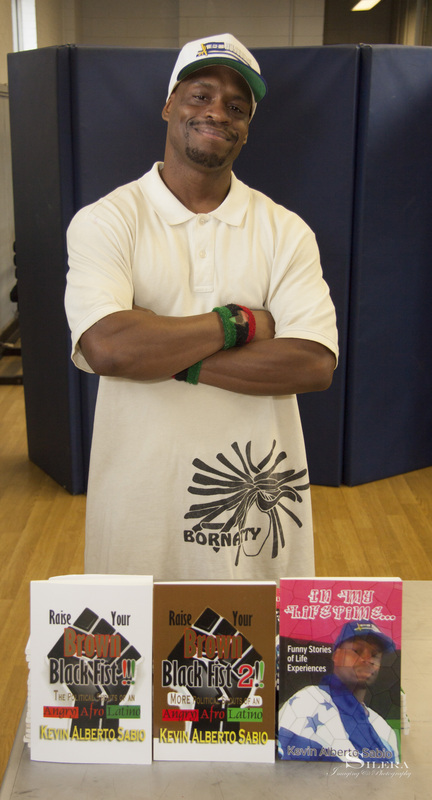 He is a published fitness, short story, and poetry writer who is in the process of publishing his first memoir: Boots on the Box. He is the writer he is today because of the professors in the Lehman College English Department who share their wisdom to all the students they teach and believes everywhere one looks there is a story or poem—just remain open. He was born and raised in the South Bronx. Alison Roh Park is a Pushcart nominated poet, writer, and artist from Queens, New York. Alison won the Poetry Society of America’s NY Chapbook Fellowship selected by Joy Harjo, Poets and Writers Amy Award, and the Jerome Foundation Travel and Study Grant to rural South Korea and was a Kundiman poetry fellow in 2008. 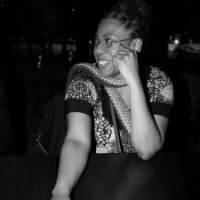 Alison is a founding member of the Good Times Collective of women of color poets writing in the tradition of Lucille Clifton, and has convened multiple cohorts of writing circles in Philadelphia and New York City. 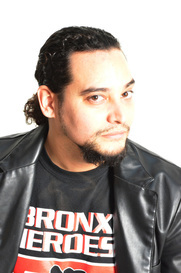 Charles Rice-González is a writer, long-time Bronx LGBT activist, co-founder of BAAD! The Bronx Academy of Arts and Dance and a Distinguished Lecturer at Hostos Community College – CUNY. 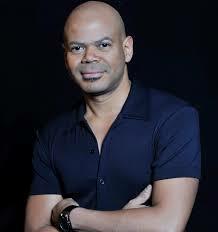 His debut novel, Chulito (Magnus 2011), has received awards and recognitions from American Library Association (ALA) and the National Book Critics Circle. He’s the chair of the board for The Bronx Council on the Arts and The National Association of Latino Arts and Cultures. Peggy Robles-Alvarado is a Puerto Rican and Dominican tenured New York City educator and writer who inspires triumph and embodies strength. Her incredible rhythmic energy paired with her “raw truth style” has seduced audiences with verses relating to identity, sensuality and spirituality and has made her the recipient of several awards. Currently she is a 2014 CantoMundo Poetry Fellow and a BRIO (Bronx Recognizes Its Own) Award winner in the category of performance poetry. In 2012 she was awarded the “Mujeres Destacadas Award,” a recognition given annually by El Diario-La Prensa to the most outstanding women in the Latino community. Her first book, Conversations With My Skin, was awarded second place in the category of Best Poetry Book in English in the 2012 International Latino Book Awards. In 2013, her second book Homenaje A Las Guerreras/ Homage To The Warrior Women was awarded second place in the category of Best Bilingual Poetry Book and Best Cover Design. Peggy also received the 2012 Womyn Warrior Award presented by Casa Atabex Aché, a center that provides holistic and alternative healing techniques for the self-empowerment of women of color. Yolanda Rodriguez grew up in Maunabo, Puerto Rico and moved to the Bronx in 1997. She holds a Master’s Degree in Education with a Bilingual Extension from Hunter College. Yolanda is an experienced and passionate educator, with an emphasis on bi-lingual education and Spanish as a second language. She currently works for the White Plains City School District as the Dual Language Second Grade Spanish Zone teacher. Yolanda is the founder of the non-profit organization Visiones Culturales, an initiative focused on bringing quality art exhibitions to underserved Latino communities. 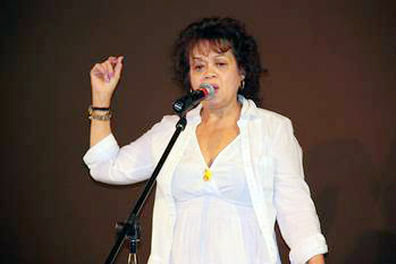 She is a member of the Puerto Rican Institute for the Development of the Arts and Women of Color in the Arts. Kevin Alberto Sabio is an author and activist born and raised in Brooklyn, New York. He is the son of Honduran Garifuna immigrants. As well as being a screenwriter, he is the author of several fiction and nonfiction books. He is the founder/organizer of the Universal Africana Literary Arts Movement; a networking group for independent authors, artists, and publishers of African descent. He is currently the author of seven books. Purvi Shah has a 20-year track record promoting initiatives that further equity, safety, and opportunities for underserved communities — especially via coalition-building to drive change from diverse constituents. As part of her community change work, she served as the Executive Director of an anti-violence organization and made possible holistic services, innovative films, and concrete language access policy change. In recent years, she has kindled beauty & change through the civil rights community-based poetry project, Together We Are New York: Asian Americans Remember and Re-Vision 9/11, the creative expression & healing workshop Movement to Power, and through public poetry performances at anti-violence gatherings. 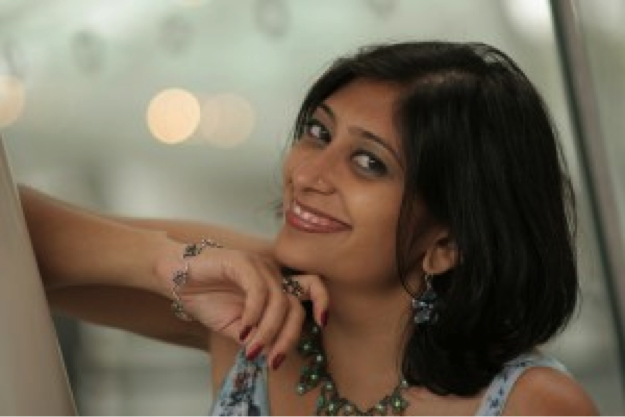 She has an award-winning book of poetry, Terrain Tracks, a new chaplet Dark Lip of the Beloved: Sound Your Fiery God-Praise, and she is currently working on creative collaborations with visual artist Anjali Deshmukh. May we together encounter poetry as change and change as poetry. Jean Carlos Soto, Bronx native, is currently an undergrad at the Macaulay Honors College at Lehman expecting to graduate June 2016 with a BA in both Creative Writing and Latin. He is Editor-in-Chief of Lehman’s Literary and Art’s magazine Obscura, having had poems published in Obscura’s 6th volume and Macaulay’s online literary magazine The 67th Street Scribe, with his poem “The Custodiad” awarded The Croff Memorial Prize for Poetry by Lehman’s English department in Spring 2015. After graduating, he intends to pursue an MFA in Poetry or Fiction and do his part in helping potential budding artists of the Bronx and New York City flourish as he continues to explore the genres and hone his craft. Mercy L. Tullis-Bukhari is a wife, mom of two, and writer of fiction and poetry. She finds inspiration from being Bronx-bred, Honduran-Jamaican, and a woman. 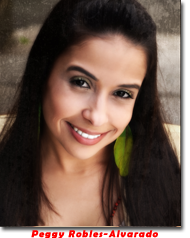 She has been a featured reader for the Nuyorican Poetry Café and The Bronx Library Center. 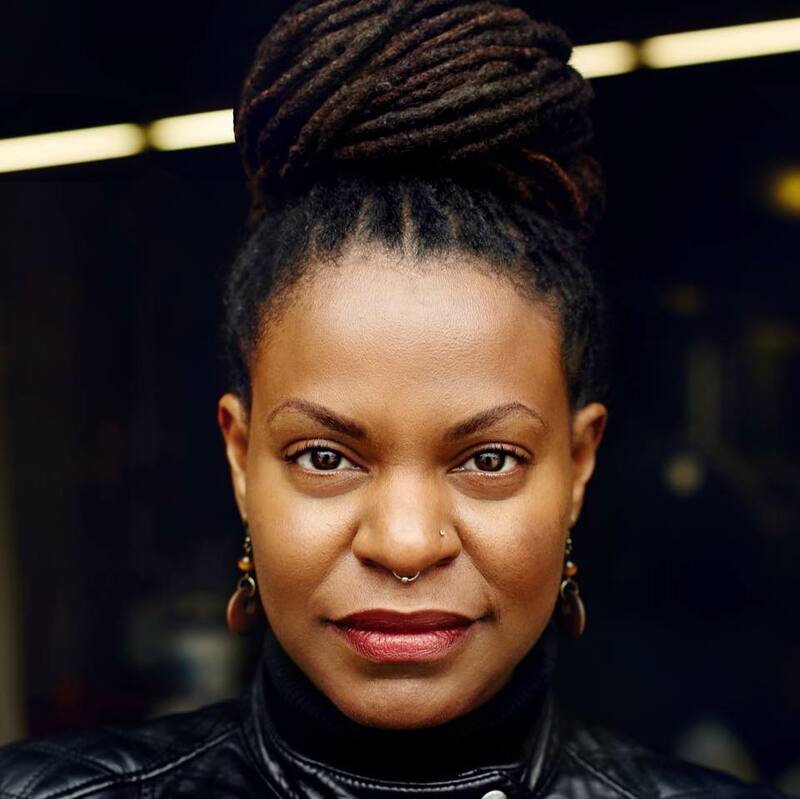 Mercy is a tenured high school English Language Arts teacher for the New York City Department of Education, and is an adjunct professor of American Literature and Writing at the College of New Rochelle. Mercy is currently promoting her first book of poetry called SMOKE, published by Blind Beggar Press. When Mercy is not tending to her family or teaching, she is writing poetry and working on her first novel. Charlie Vázquez is a Bronx-born writer of Puerto Rican and Cuban descent, and director of the Bronx Writers Center. He’s the published author of two novels, several short stories, and poetry, as well as having edited two anthologies of Latino literature: The Best of PANIC! (Fire King, 2010), which was based on his breakthrough East Village reading series (2008-2011,) and From Macho to Mariposa (Lethe, 2011) with author and cultural producer Charles Rice-González. 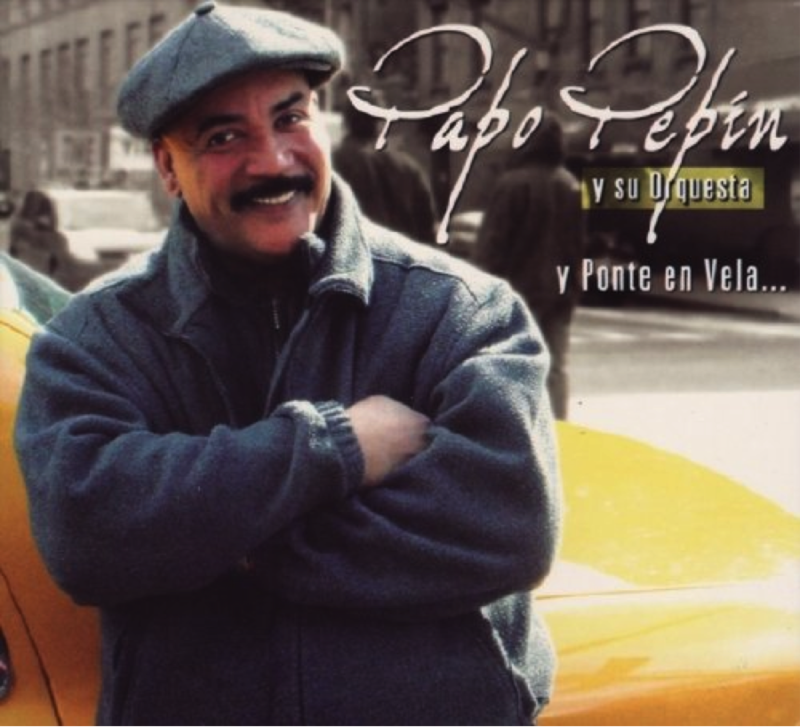 He is the New York City coordinator for Puerto Rico’s “Festival de la Palabra” and lives in his native Bronx, New York. He’s currently working on a short story collection and a novel based on paranormal and terror themes, set in different locales in Puerto Rico. Growing up in small town Georgia during the civil rights era, little Janifer Wilson felt invisible. This feeling of ineptness came from the lack of depiction of people who looked like her in the textbooks in her school and libraries. She began dreaming of stories her grandfather told her, of history that would become inclusive of people of color, of how that would look in books. Little did she know, there were books written by and about her people and the roles they played in our society. They just didn’t exist in her community. On or about January 1, 2000, Dr. Janifer opened Sisters Uptown Bookstore and added “Sister’s Uptown Cultural Center” in June 2007. Sisters has successfully become a positive staple in the community of Washington Heights and recently celebrated 14 years of community service. For the past 14 years Sisters has exemplified our commitment to developing community empowerment through education and literacy. We host monthly adult book clubs meetings, Story Hour and author signings for children, African Folk Heritage Circle, Folk Telling Tales,” spoken word, artist exhibits, community meetings, bimonthly meditation circle, computer services and Health Forums. The Center‪ will be restarting the after school PREP Program (Promoting Responsible Enthusiastic‬ ‪Students) weekly. This program will provide students with the essential skills to excel‬ ‪at the three R’s and propel themselves toward a higher education. ‬Dr. Janifer Wilson‪ is proud to say Sisters Uptown Bookstore and Cultural Center is the only female black owned bookstore in New York City.‬ Dr. Janifer has worked as a Physician’s Assistant in the Department of Surgery at Bronx Lebanon Hospital Center for nineteen years, Ear, Nose and Throat clinic for three and half years, and most recently in the Cardiology Department, which is a continuance of her quest as a child to connect love and compassion for humanity. She has resided in the Northwest community of Harlem, now referred to as Washington Heights, for more than thirty years and has witnessed the drastic change in that community.